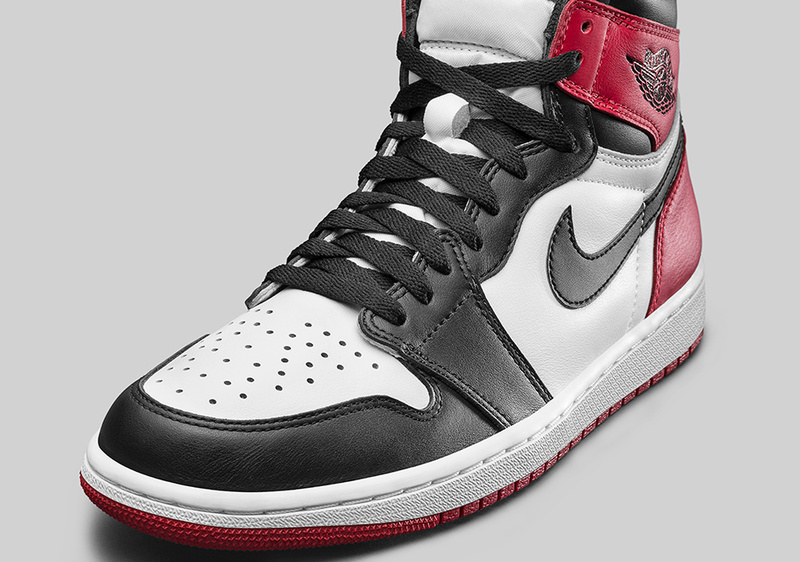 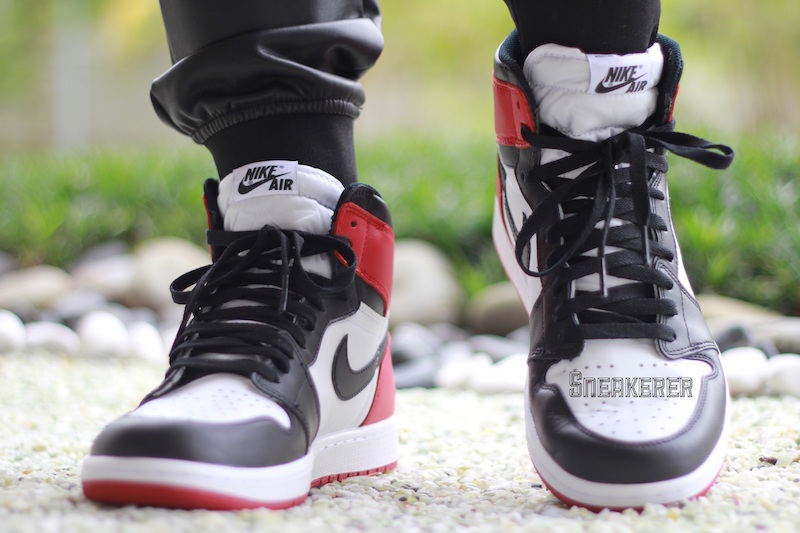 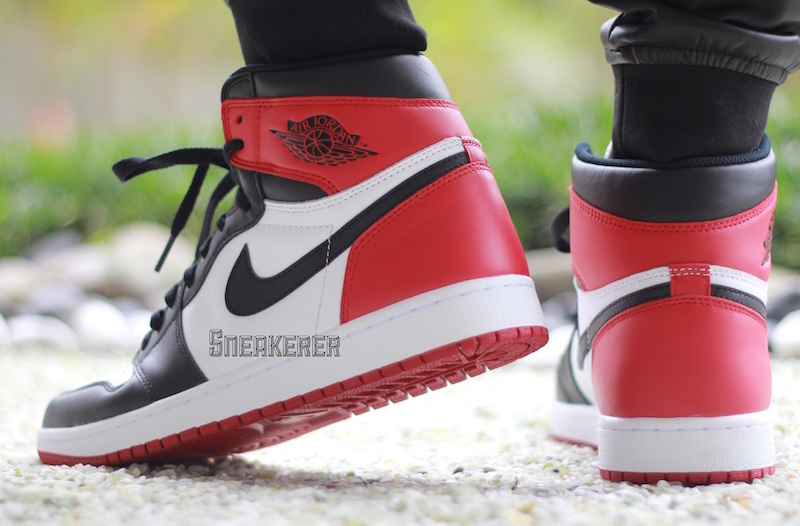 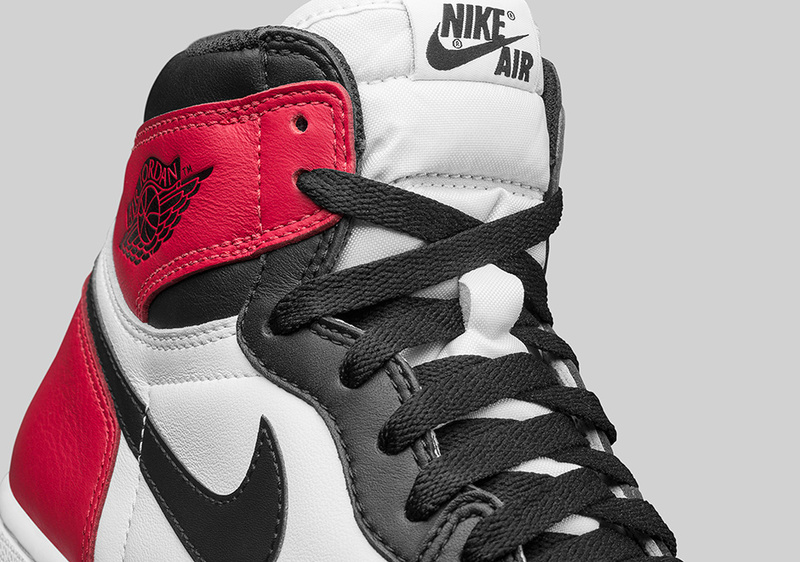 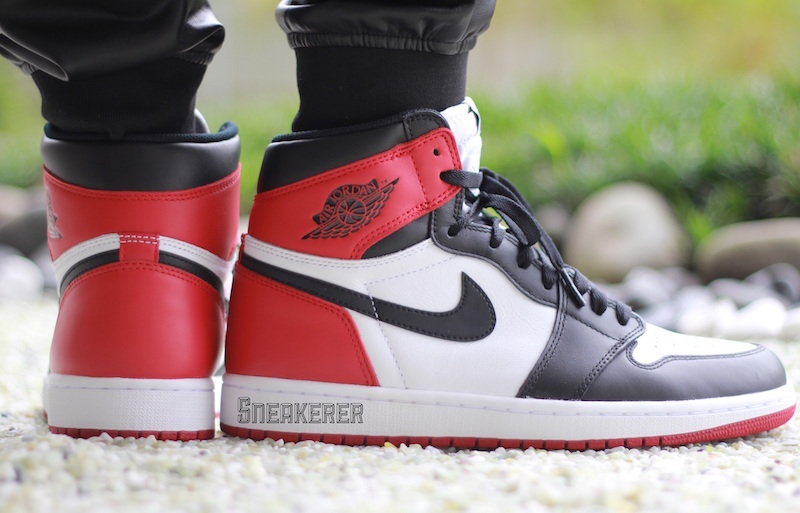 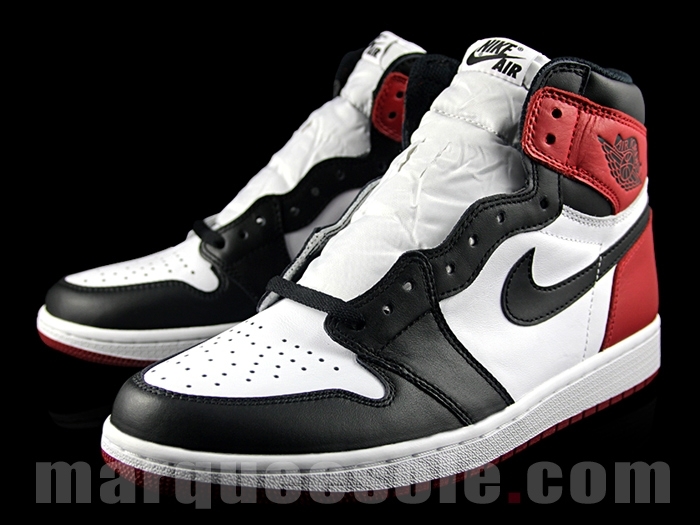 While information regarding this news is scarce, there has been word that the Air Jordan 1 Retro High OG ‘Black Toe’ is expected to return for 2016. 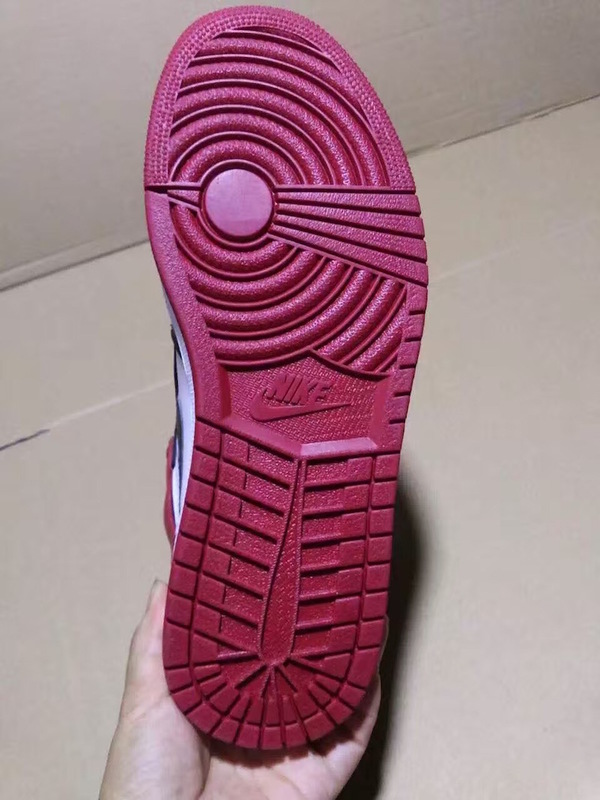 What has led to these claims? 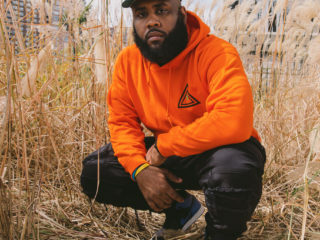 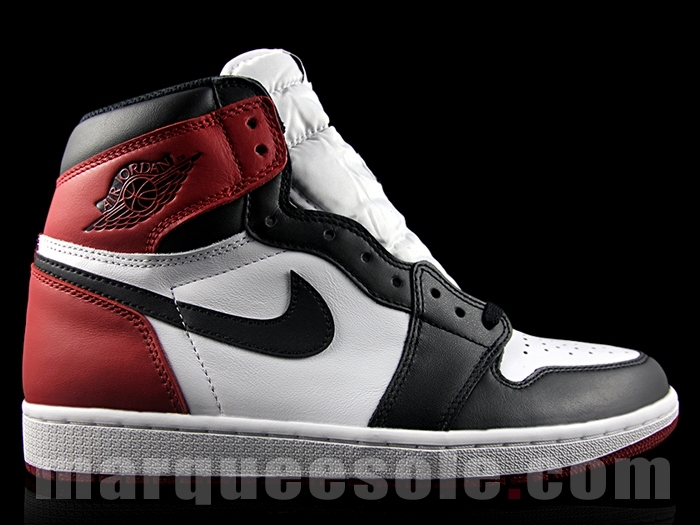 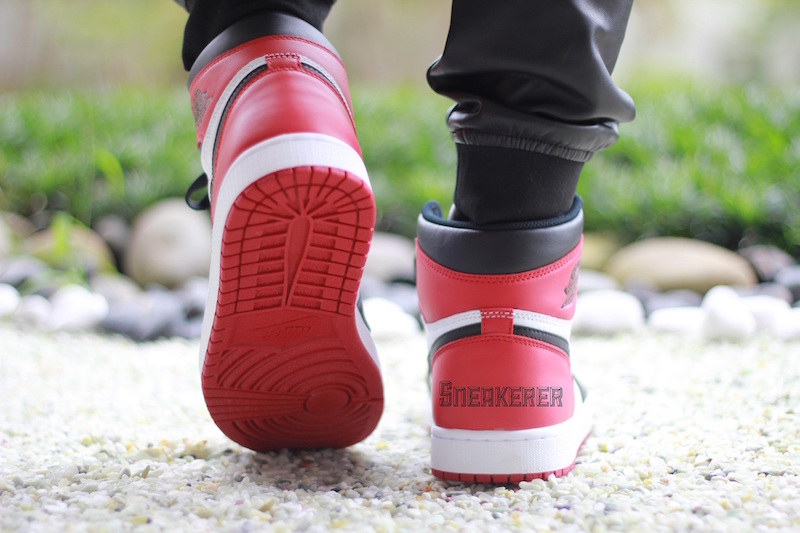 Well in the pictures you see here the highly coveted colorway is said to be in production stages. 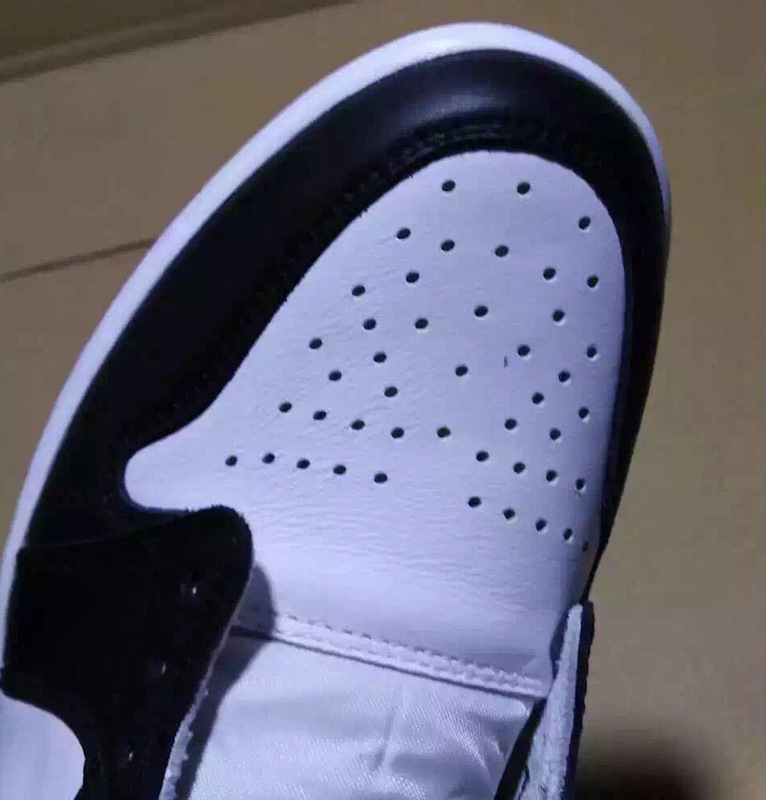 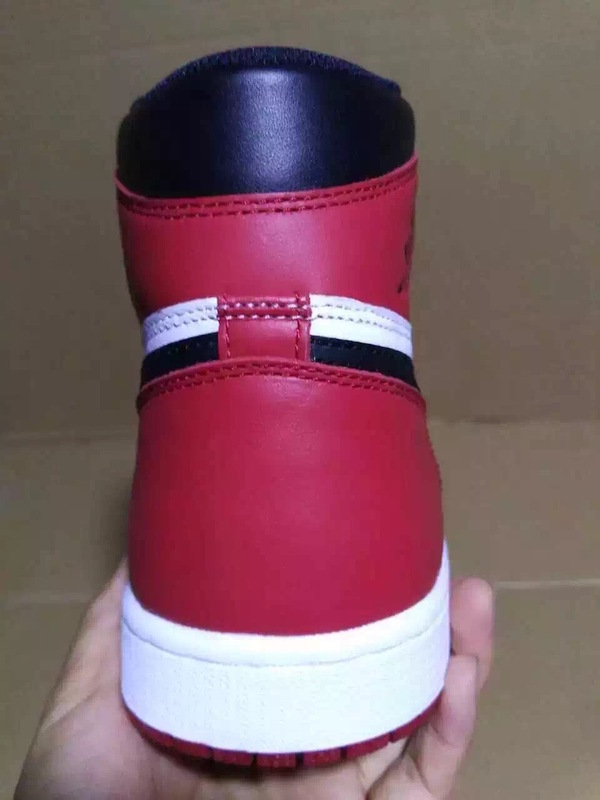 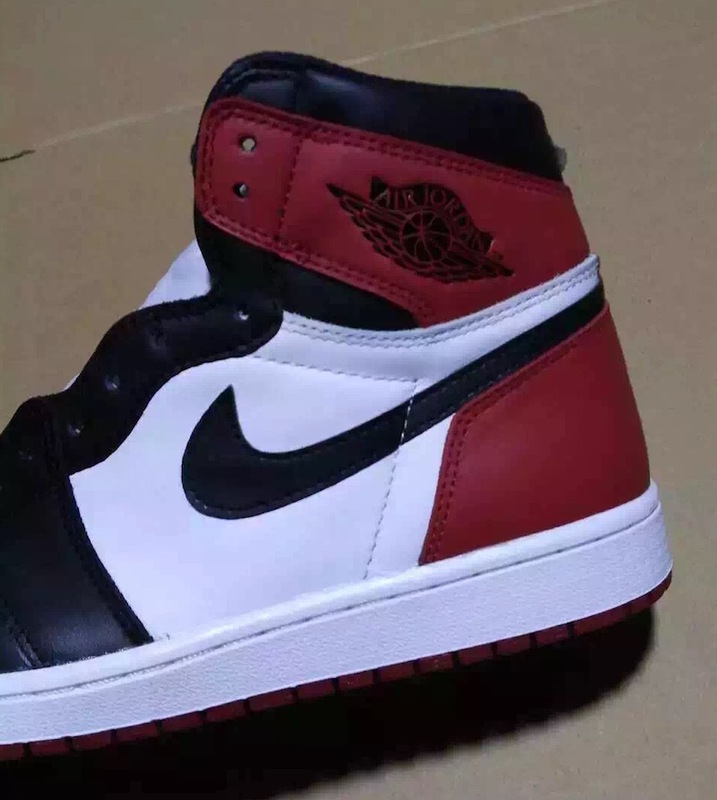 Now the picture comes by way of Pinoe77 and with that source being responsible for early leaked images in the past, one can only assume this is the case for the ‘Black Toe’ 1’s. 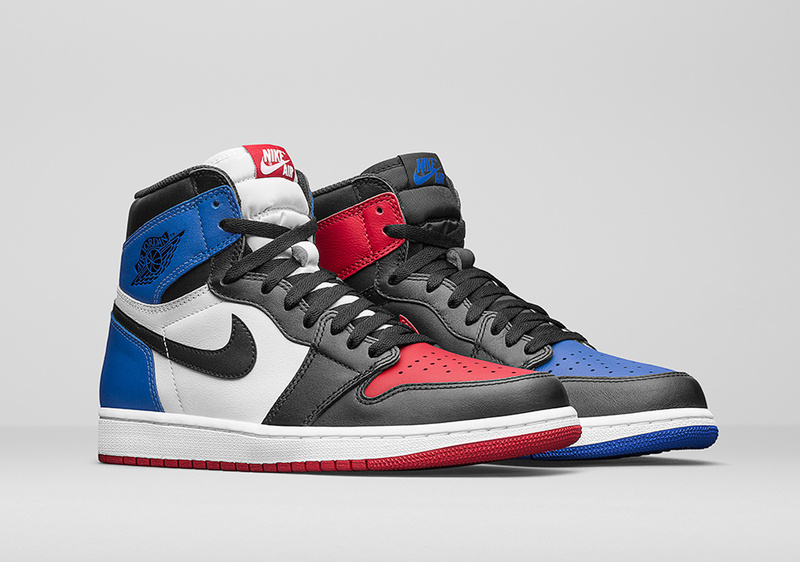 There isn’t confirmation on when to expect for these to return but we will continue to monitor this news and keep you guys updated. 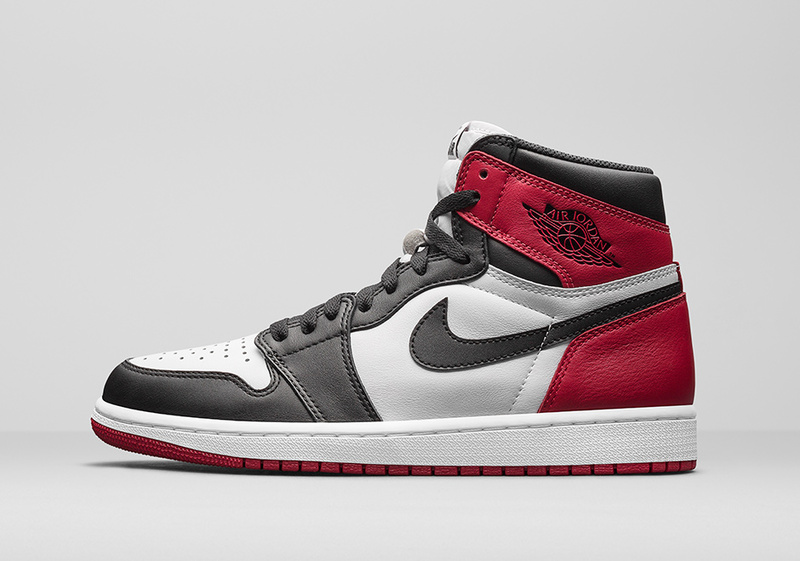 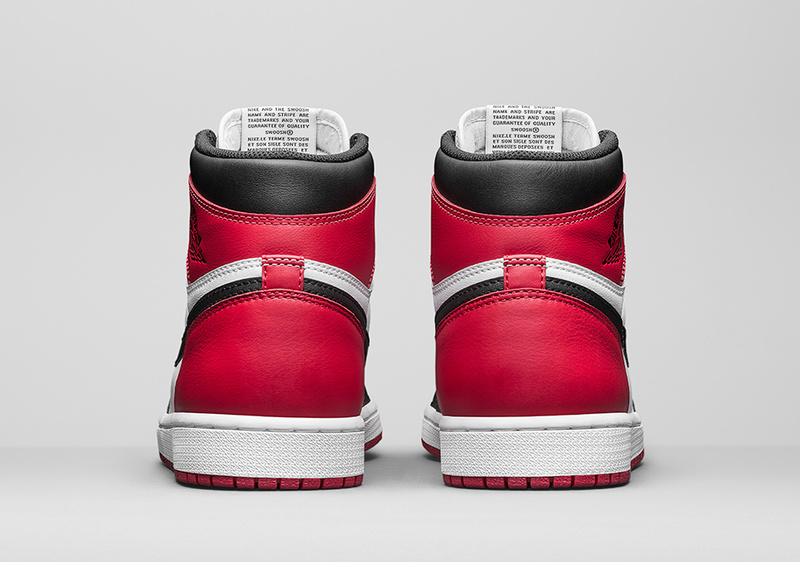 The last we saw of this colorway was 2013 and with the return of classic colorways like the “Bred” 1’s, anything is possible at this point with Jordan Brand. 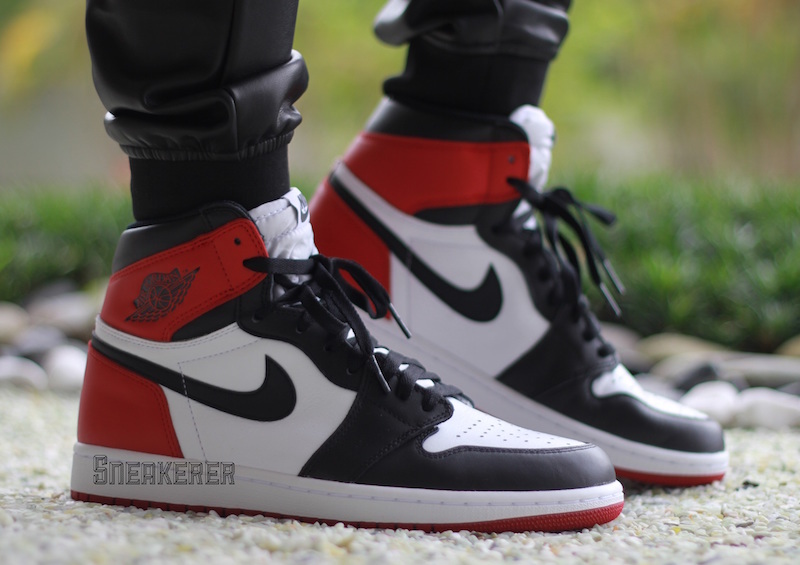 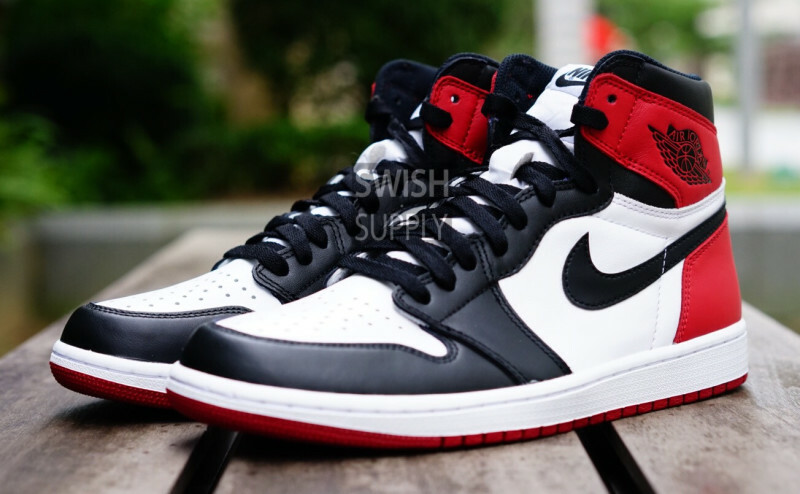 Check out the pictures and let us know down in the comments your thoughts on the Air Jordan 1 Retro High OG ‘Black Toe’ possibly returning. 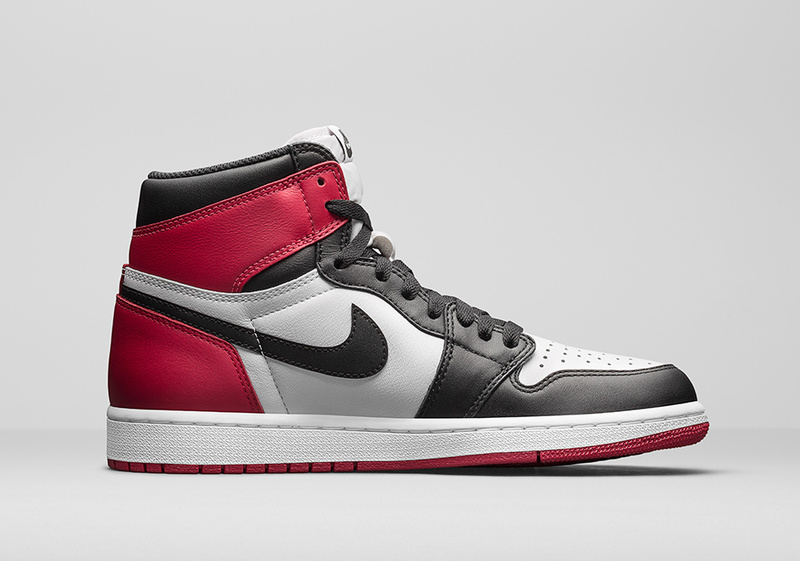 UPDATE: Here are the official pictures for the AIr Jordan 1 Retro High OG ‘Black Toe’ courtesy of Nike on behalf of Jordan Brand. 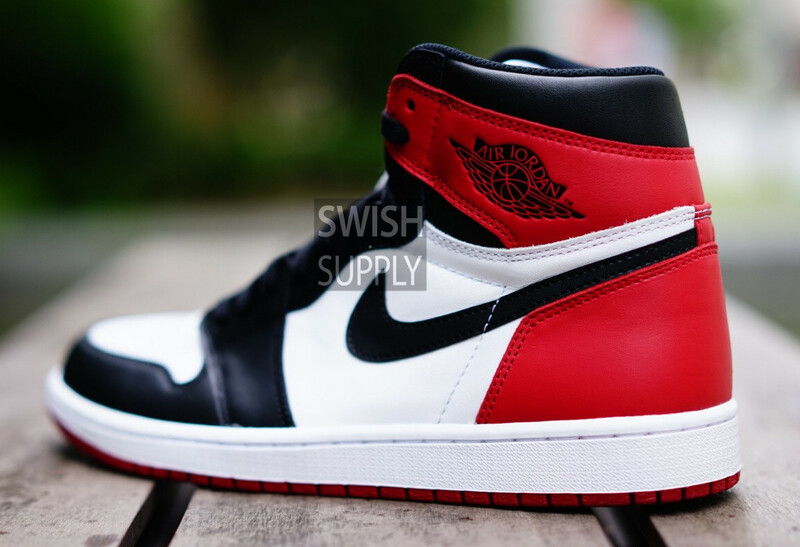 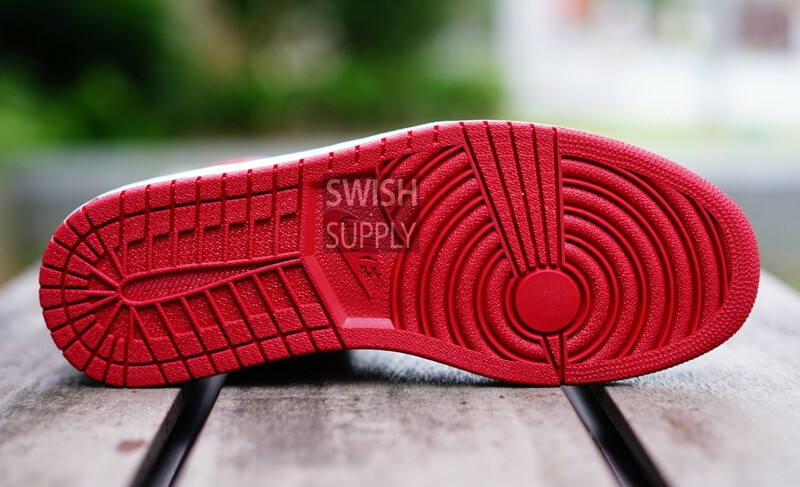 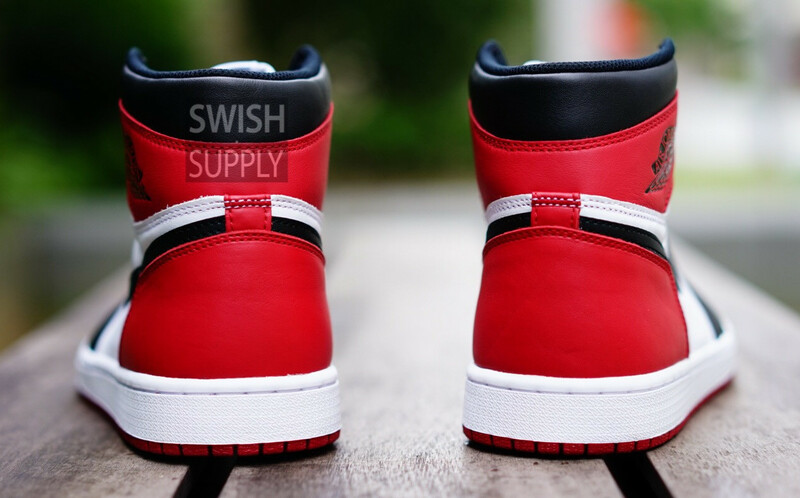 UPDATE: The fan favorite Air Jordan 1 Retro High OG ‘Black Toe’ has new detailed pictures provided by Swish.Supply and there is a release date. 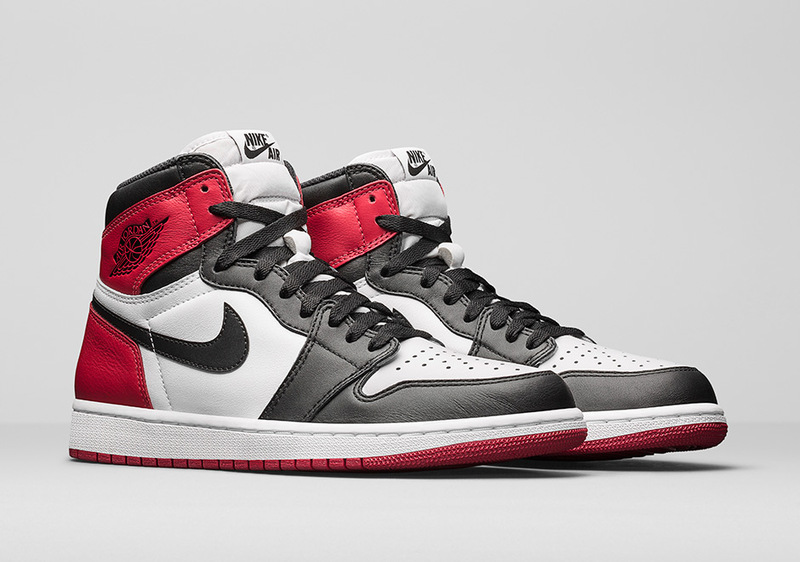 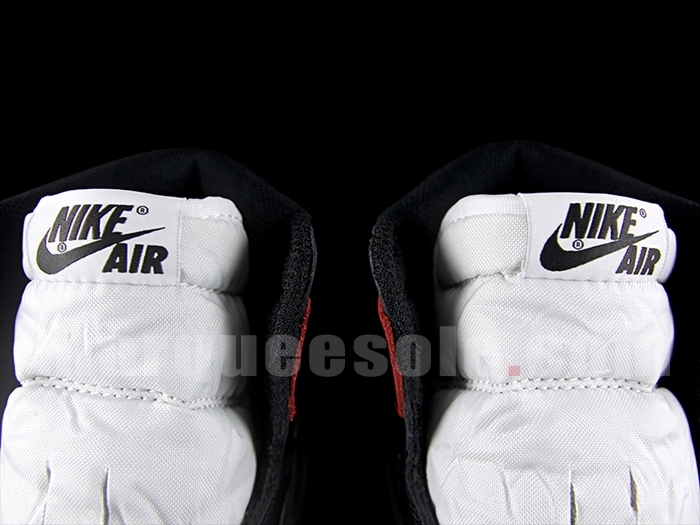 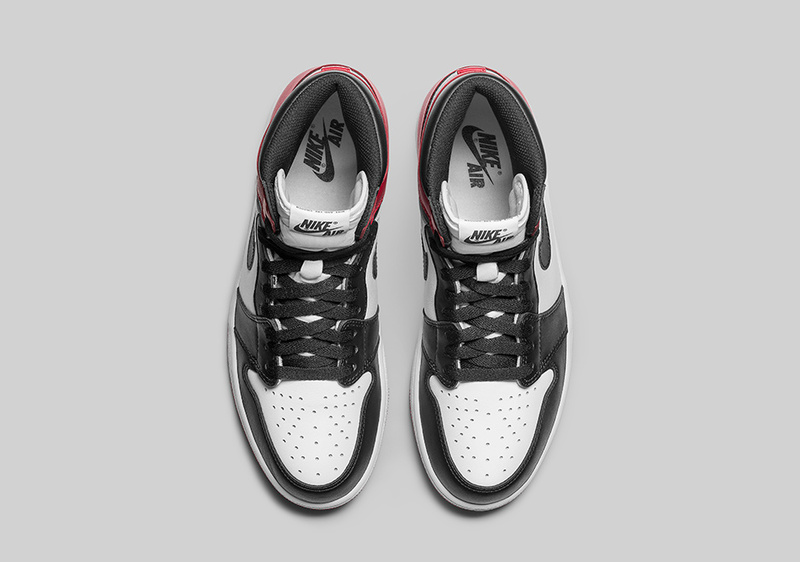 Look for the ‘Black Toe’ 1’s to return this November 5, 2016 for the retail price of $160. 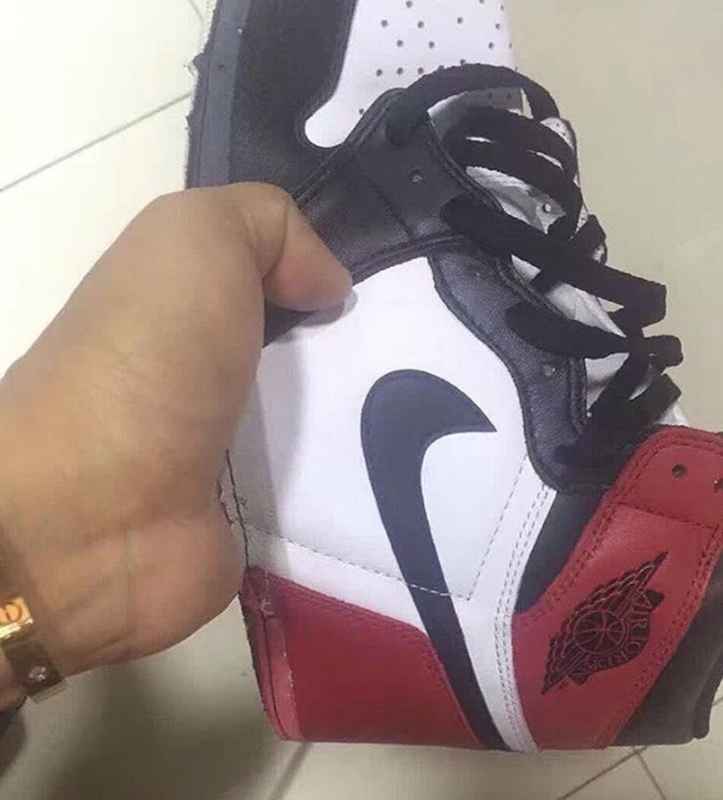 UPDATE: Courtesy of Sneaker.Er we have what is said to be on feet pictures of the upcoming 2016 Air Jordan 1 Retro High OG ‘Black Toe’. 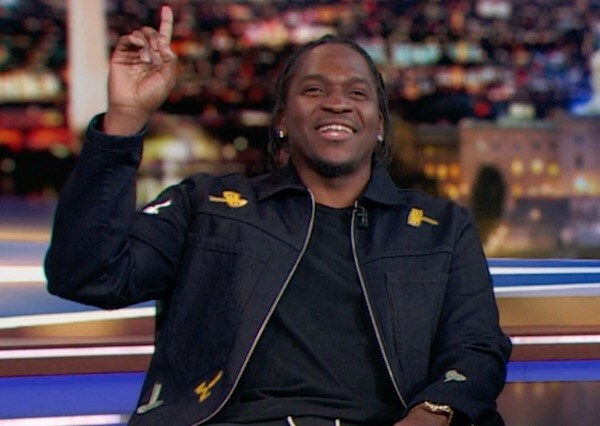 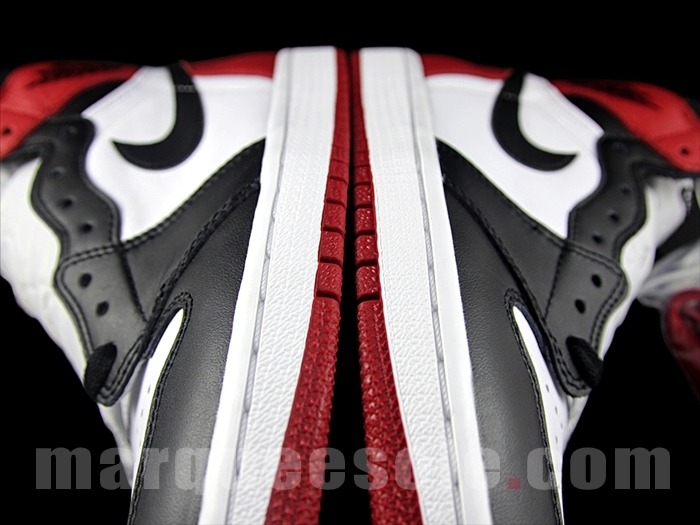 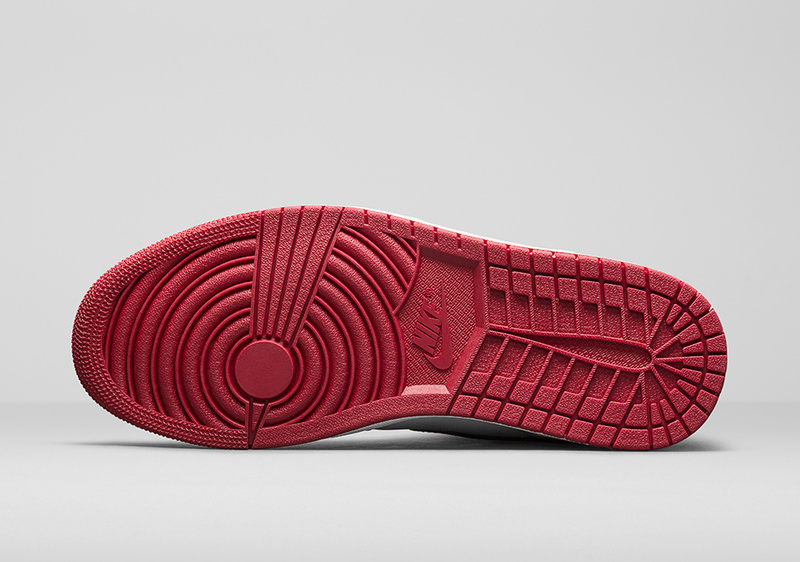 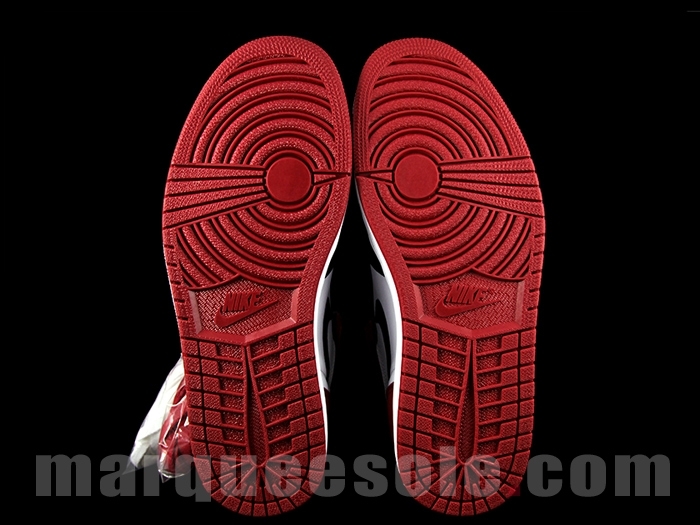 Also thanks to Marquee Sole we have a detailed look of them as well. 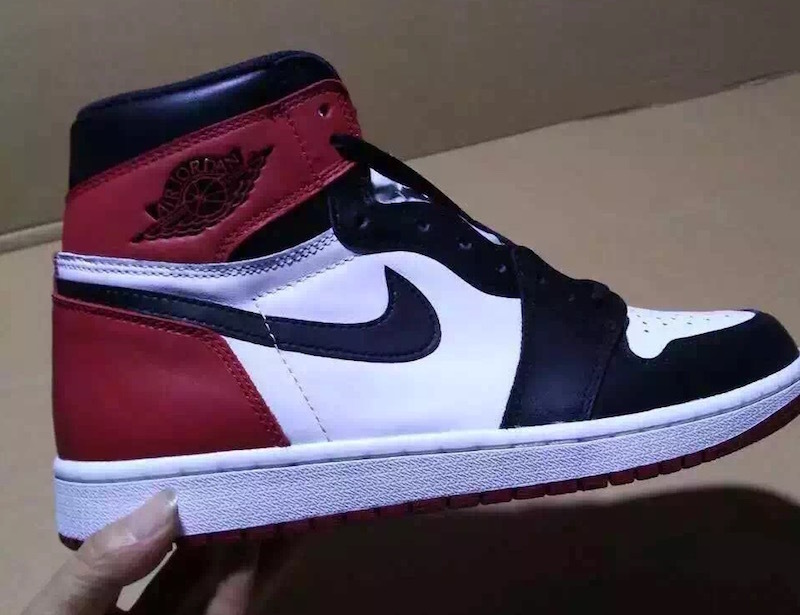 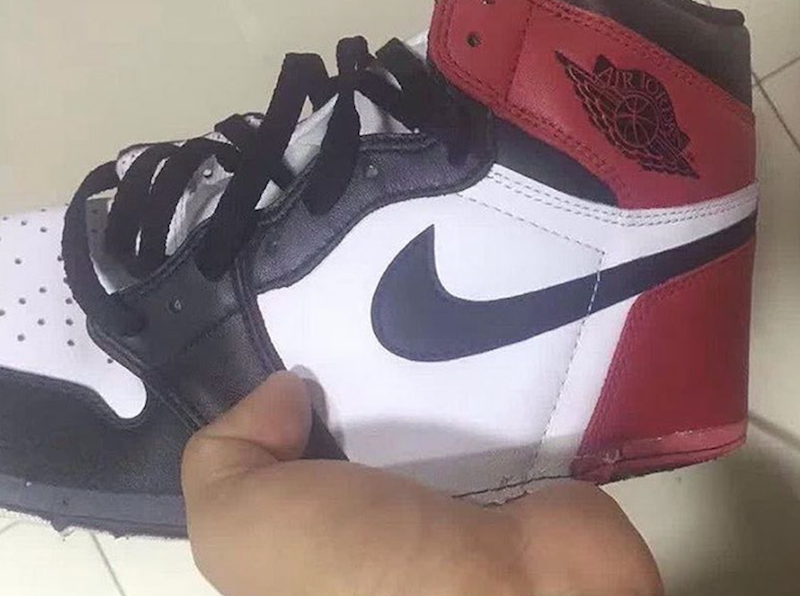 UPDATE: With news of the Air Jordan 1 Retro High OG ‘Black Toe’ returning this November 2016 we have a first look at what is being said to be the 2016 version. 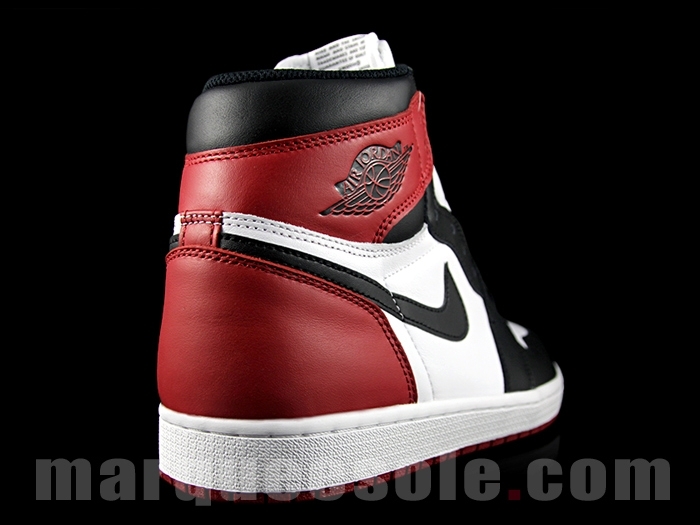 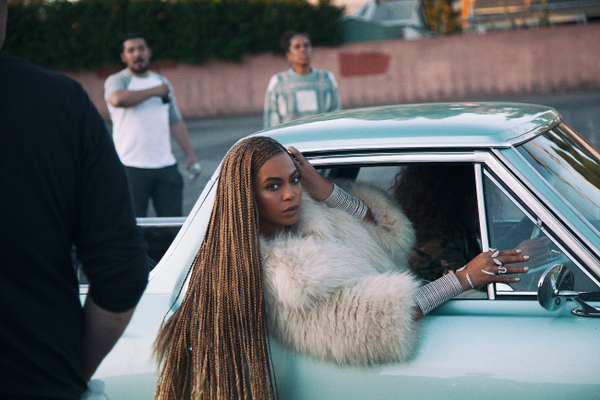 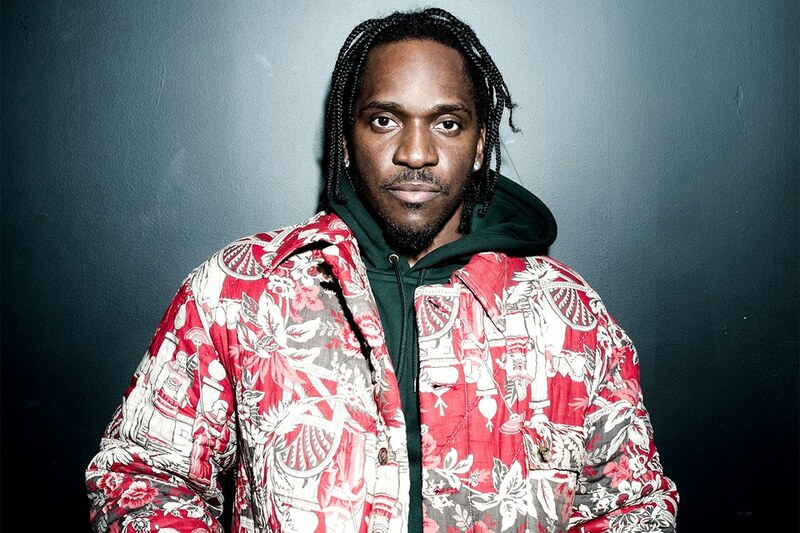 While none of this has been confirmed we will continue to monitor any news regarding this release. 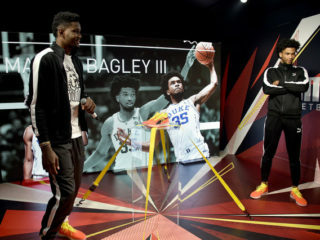 The latest pictures were spotted at SBD.